Designed Intelligence – Moonshot N.A. Thought, touch, hearing, speech, emotion and empathy. We are building neural networks that use state-of-the-art natural language processing and artificial intelligence techniques to enable cognitive learning. 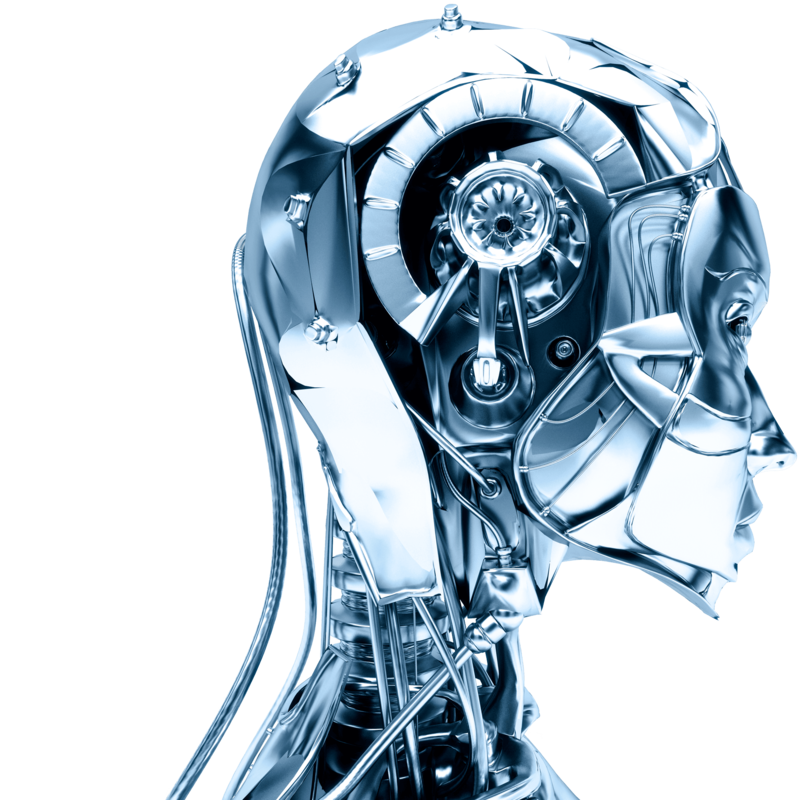 Cool humanoid robots designed to benefit humankind will change the way people live in ways they could have only imagined. Coming Soon Stay tuned for updates. One-to-one brand relationships. 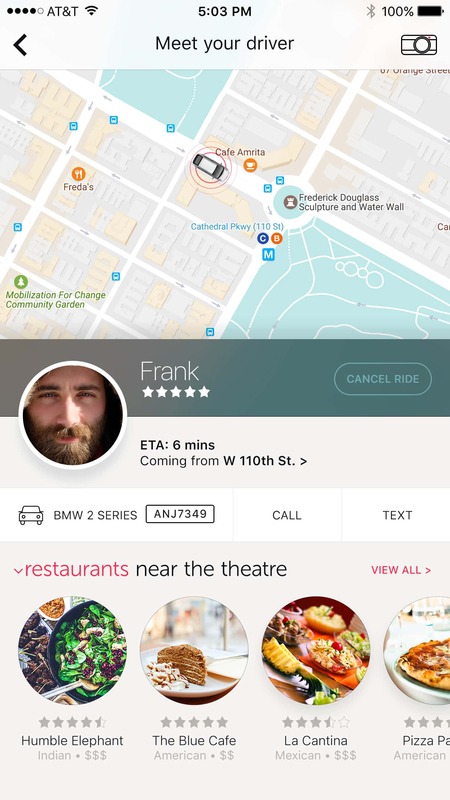 Elegant interfaces that convey powerful branded messages. We serve some of the largest brands on the planet to convey the message that is important to their customers. Hopping on one of our custom built web platforms is one of those rare chances to be at the the forefront of technology. We provide clients with branded, strategic technology & digital media that create amazing experiences, ignite conversation, activate communicates, inform customs and influence key decision makers. 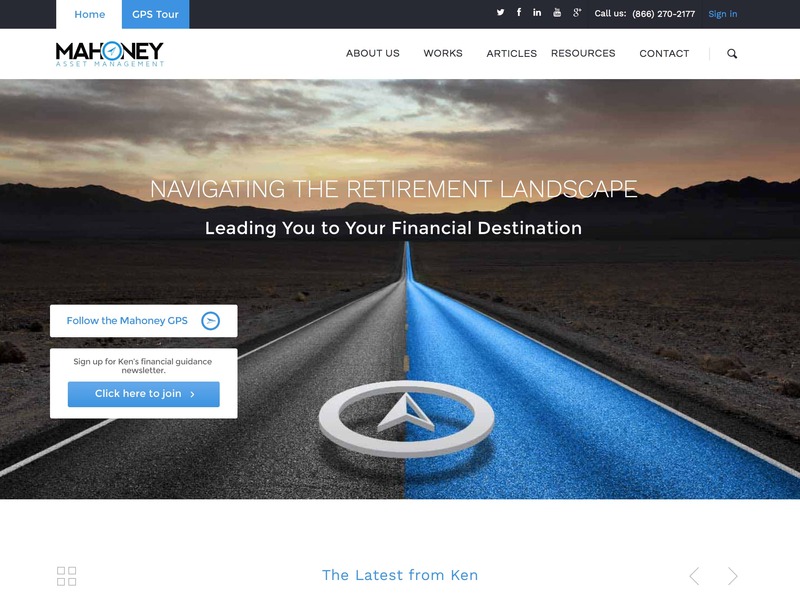 Digital brand identity for Mahoney Asset Management. 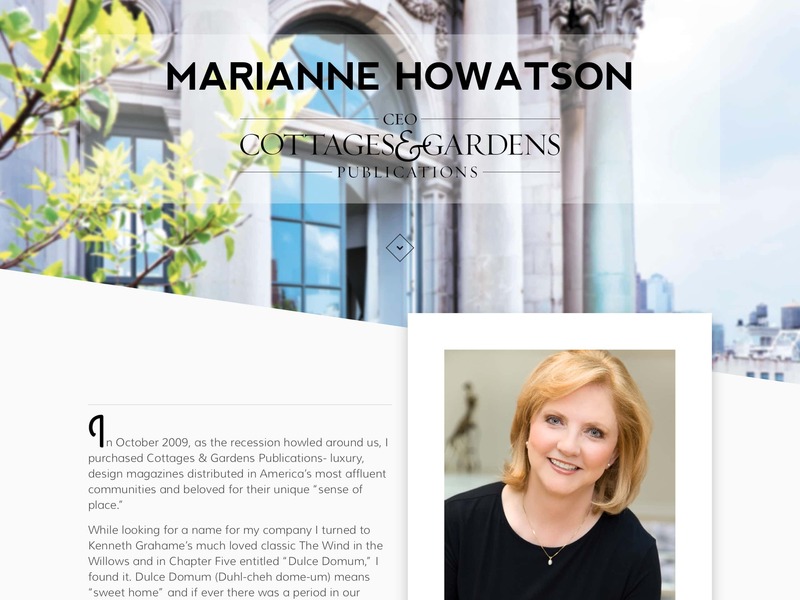 Personal identity for Marianne Howatson, CEO of the wildly successful Cottages & Gardens Publications. 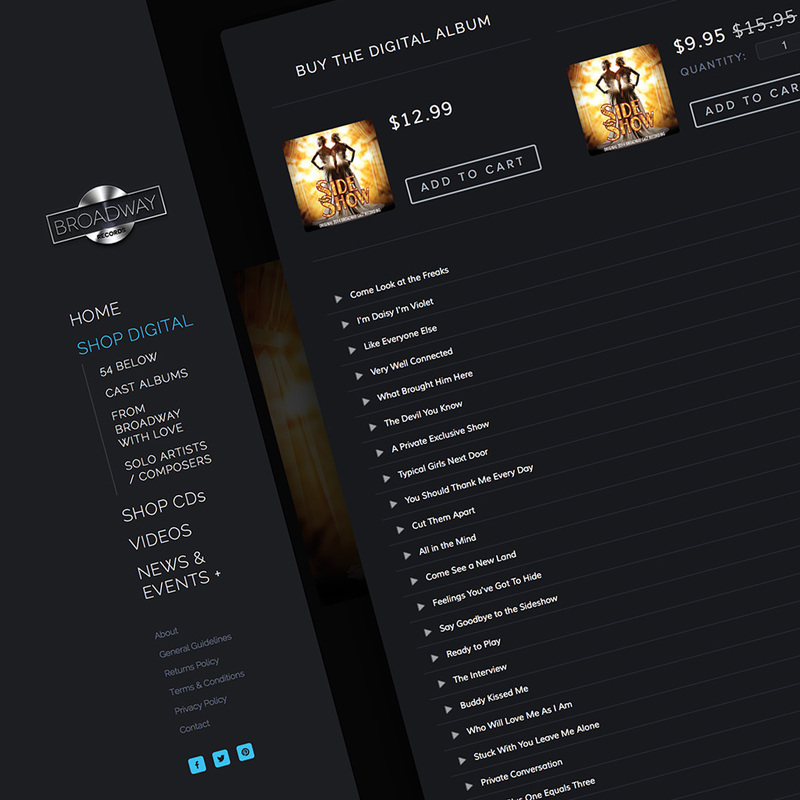 Built on the Squarespace framework, we designed Broadway records a stunning eCommerce site, tailor-made for their brand identity. 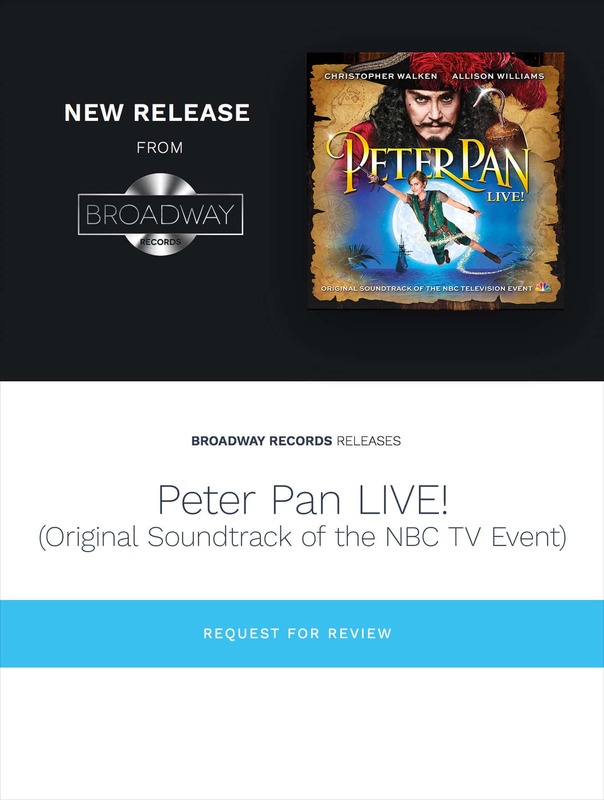 Since launch, broadwayrecords.com has become the goto destination for broadway music lovers. When developing in-depth and well thought out omni-channel marketing plans for Chanel, Tommy Hilfiger, Coldwell Banker, Audi and Macy’s, we demonstrated the ability to cross market an affluent audience with brand using in-app augmented reality interfacing to print advertising with video and animation to create excitement around offers and promote in-store traffic. Integrated advertising can increase in-app purchases by over 50%. 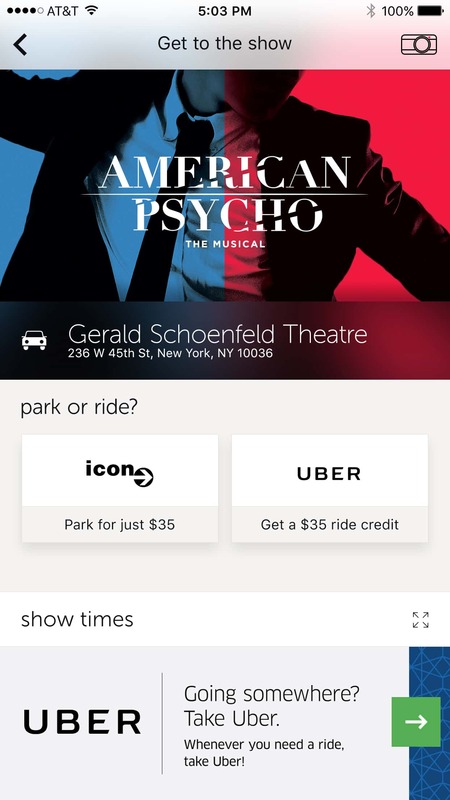 A blended strategy that includes creative in-app advertising with a fully customized integration for Uber ride hailing service resulted in driving a significant revenue opportunity. 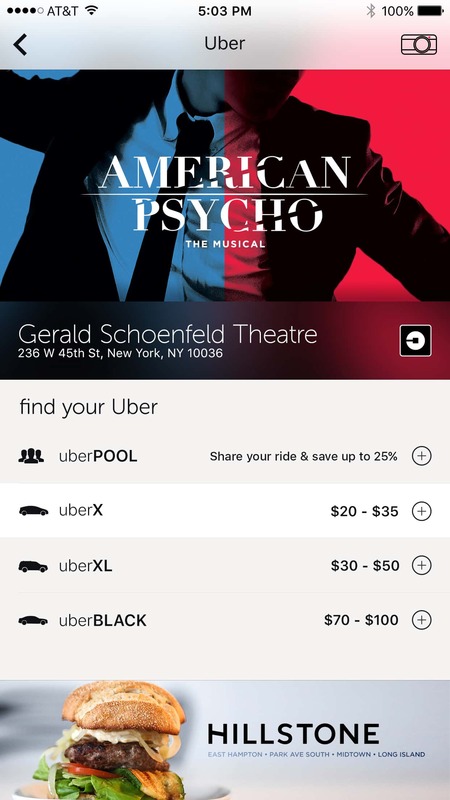 Multiple revenue streams emerged from Uber, driven by ad dollars. 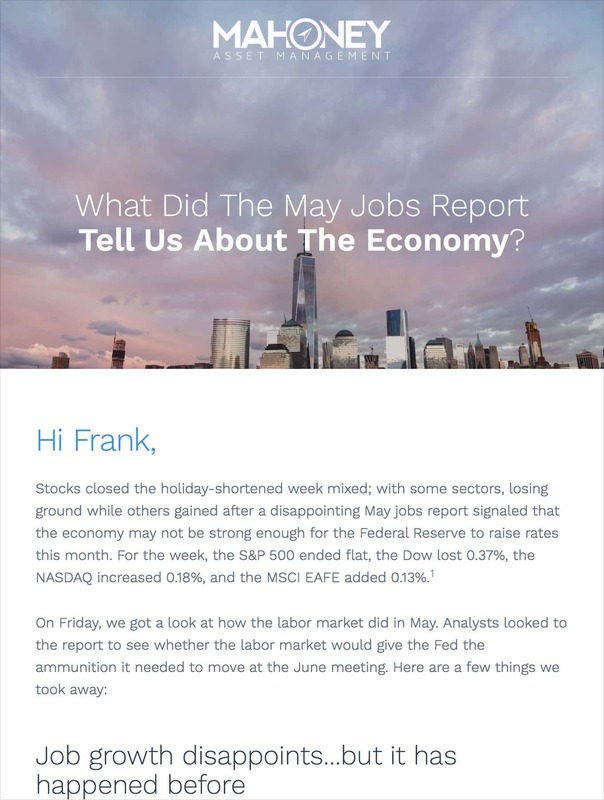 Financial expert Ken Mahoney of Mahoney Asset Management, professional photographer Aubrey Chandler and Broadway Records are just some of the brands we design for, market and manage. Get technology that will transform your business.